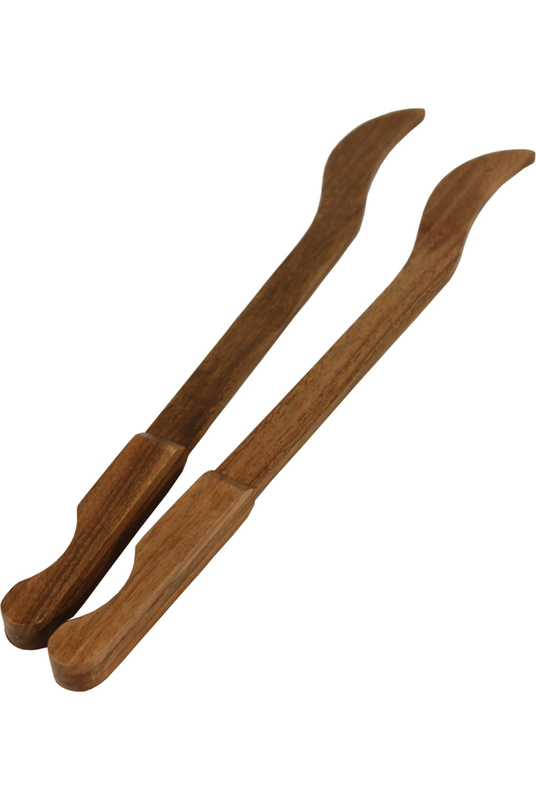 American Dulcimer Hammers, Plain, Pair. Wooden hammers for the American Hammered Dulcimer. 15" x 2" x 2"